I have completed the questions below and, to the best of my knowledge, what has been stated is true. If appointed to a volunteer position, I agree to serve without reimbursement of any kind and with the understanding and agreement that medical insurance is not provided by the City of Keizer. 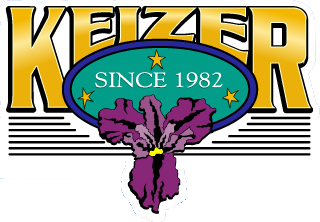 Volunteers for the City of Keizer are covered under the City's liability insurance and workers compensation program. As a volunteer applicant, I understand that I may be subject to a criminal records check. 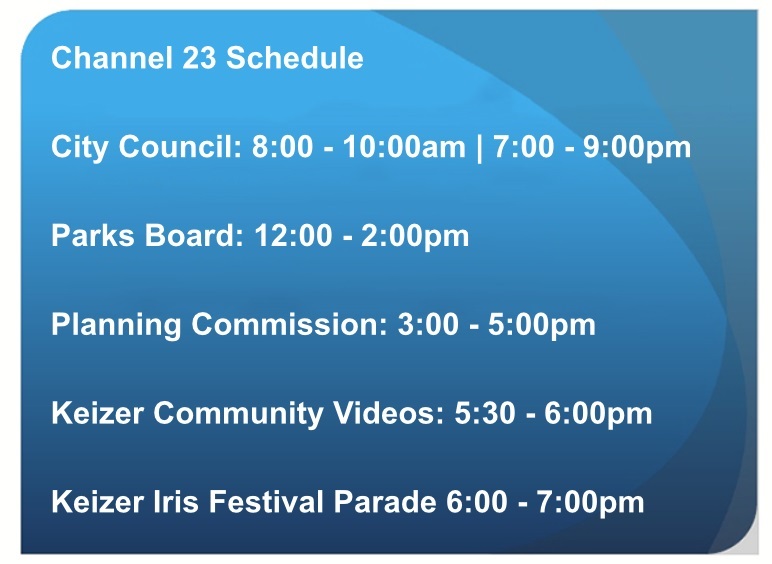 I further understand the irrespective of any criminal records check, the City of Keizer may decline my volunteer application or volunteer services at any time. By submitting this application you acknowledge that you have read the waiver and authorize the City of Keizer to run a criminal background check if required. *How many hours a month are you available?